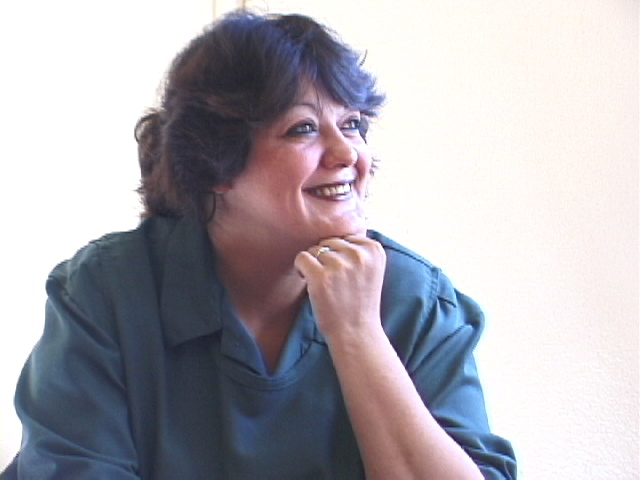 Prison Lullabies is the remarkable portrait of four women living on the bad side of luck, struggling with drug addiction, indicted for dealing and prostitution, and serving prison time with one common bond – arrested pregnant, Amy, Monique, Joann, and Anne Marie have all given birth behind bars. For these women who are on intimate terms with sexual abuse, poverty, and addiction, the Taconic Correctional Facility in New York State offers a rare gleam of hope. 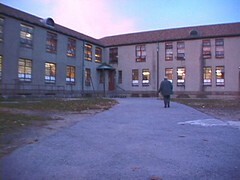 One of only five prisons in the U.S. to provide a nursery program for inmates, Taconic allows the women to keep their babies for the first 18 months of their lives while insisting that the mothers participate in a rigorous series of classes that range from basic child care to anger management and drug counseling. Each woman is released in the course of filming. Each must choose whether to find a job, break the cycle of relapse and re-arrest that has led to the loss of her other children, or pick up the crack pipe, abandon the child, and return to the streets. Shot in cinema-verité style, Prison Lullabies addresses these issues by allowing the audience the opportunity to view and listen as the stories of the inmate mothers unfold in their own time and in their own words. Prison Lullabies is an extraordinary tale – that of four women making life-altering choices and seizing the glimmer of possibility the prison nursery program is holding out for them and for the future of their children. Besides the nursery at the Taconic Correctional Facility, there are five other nursery programs in operation at this time in the United States. They are in Nebraska, California, Washington, Ohio, Indiana and New York. When reformatory institutions were set up for women in the late 1800’s, most had nurseries ready to accommodate the needs of babies born inside the facility. Over the years, worries about litigation, and arguments of punishment vs reward caused many institutions to close the doors of their nurseries. In the early 1990s studies recognizing the importance of the mother/child bond in the first two years of an infants' life convinced several states to re-institute on-site nurseries programs. 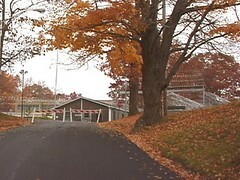 The Taconic nursery was modeled on the nursery across the street at the Bedford Hills Correctional Facility in Bedford, New York. That nursery has been in continuous operation since its inception in 1901.